Waste disposal in the Arnold area of Nottingham by Junk Poters. Skip hire is the hard way of clearing rubbish. Our Nottingham team will remove of all types of waste and DIY rubbish from anywhere on the property and sweep up fully before they go. 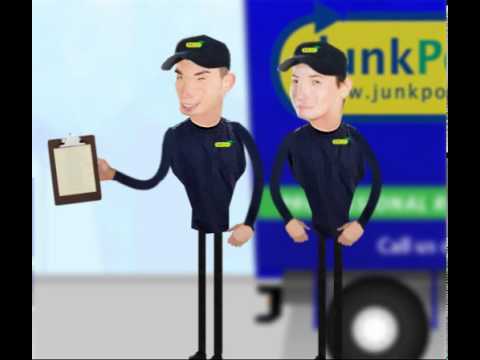 Junk Porters Nottingham rubbish removal crews will dispose of all types of waste from bulky sofas, cookers, washing machines and fridges to builders junk and garden waste. Domestic Services in Nottingham Arnold. Commercial Services in Nottingham Arnold. Our Team even sweep up afterwards!